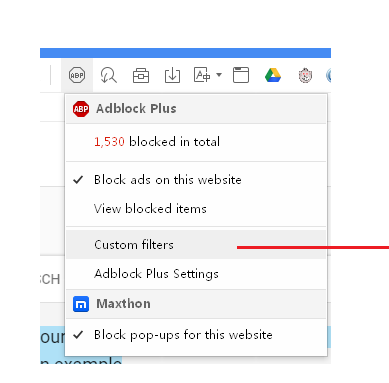 With past versions, AdBlock Plus either worked or it didn't. There was no middle ground. And after 7twenty informed me to import the entire UserData folder, AdBlock Plus always worked. Yesterday I installed MX5 5.2.6.1000. AdBlock Plus sort of works. 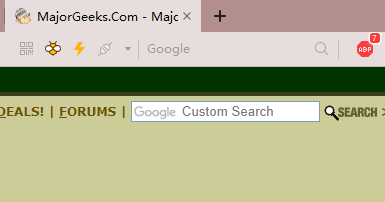 For example: On MajorGeeks, it WILL block the ads, but zero blocks are indicated in the little red ABP octagon indicator at the top bar. There should normally be around 5 blocked ads. 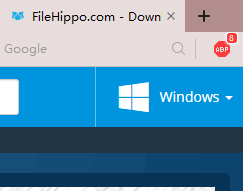 FileHippo shows only 1 ad blocked when there should normally be around four. AdBlock Plus appears to work OK with USA Today. Zap2It TV shows none and it should normally have around fifteen. And I see ads displayed. So as you can see, AdBlock Plus is all over the map. What's the deal? For now I'm about to go back down to 5.2.5.4000 since on that one AdBlock Plus was working fine. I'll then probably wait for the next stable version to be released. You can also specify your country-specific filter list. 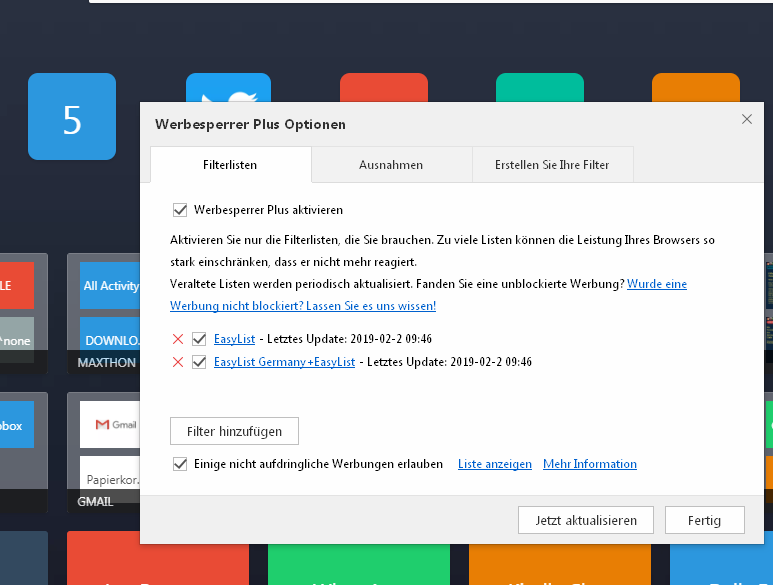 I have EasyListGermany as an example.